(AP) NEW YORK — Facebook will list its shares with Nasdaq, according to media reports. That would be a big win for the Nasdaq, which competes fiercely with NYSE Euronext Inc., especially for an initial public offering as large as Facebook's, pegged at $5 billion. The New York Times and CNBC cited anonymous sources on the potential listing. Calls to Facebook and Nasdaq OMX Group, Inc. were not immediately returned Friday. Will Facebook's IPO delight or disappoint? Part of the reason the Nasdaq is considered the more attractive option for Facebook is because of the Internet heavyweights already listed there, which include Apple Inc., Google Inc. and Microsoft Corp.
NYSE snared LinkedIn Corp.'s IPO last year. The professional networking site doubled its IPO price in its first day of trading in May 2011 to give it a market value of nearly $9 billion. It was the largest for any Internet company since Google had its IPO in 2004. Facebook Inc. is in another economic sphere. In papers filed in early February, it was disclosed that Facebook's IPO could place the value of the Menlo, Park, Calif. company at $100 billion. That would make it one of the world's most valuable companies eight years after it began as a dorm-room startup at Harvard University. If Facebook can raise $5 billion by selling a small percentage of its shares to the public, as is expected, it will dwarf all preceding Internet IPOs. The final tally will shift with Facebook's bankers gauging demand for those shares on Wall Street. Joining corporate America's elite would give Facebook financial clout as it tries to make its service even more pervasive and expand its global audience of about 845 million users. It also could help Facebook fend off a challenge from Google, which wants to rival Facebook as with its own social networking system. Following the model of Google co-founders Larry Page and Sergey Brin, Facebook CEO Mark Zuckerberg set up two classes of stock that will ensure he retains control of Facebook as the sometimes conflicting demands of Wall Street exert new pressures on the company. He will have the final say on how nearly 57 percent of Facebook's stock votes, according to the company's February filing with the Securities & Exchange Commission. A number of big-name tech companies have gone public in recent months. Among them: Groupon Inc., Pandora Media Inc. and Zynga Inc., which has close ties to Facebook. 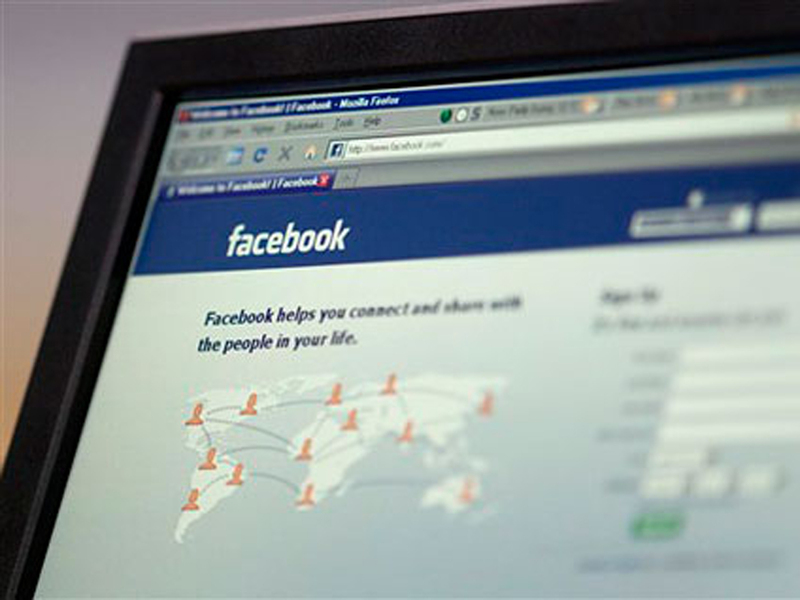 Facebook is expected to begin trading under the ticker "FB" in either May or June.